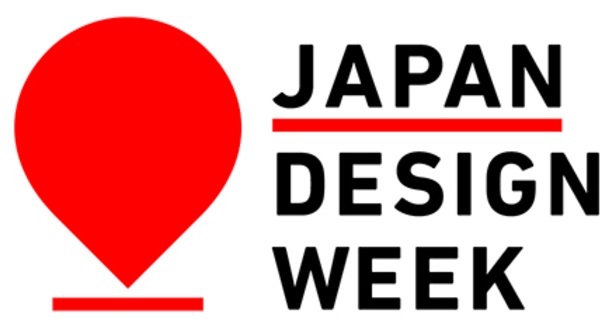 JAPAN DESIGN WEEK is a mid- to long-term project with the mission of regional revitalization through creativity. 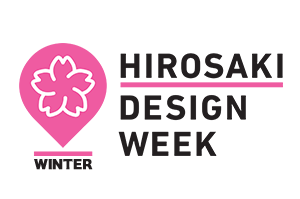 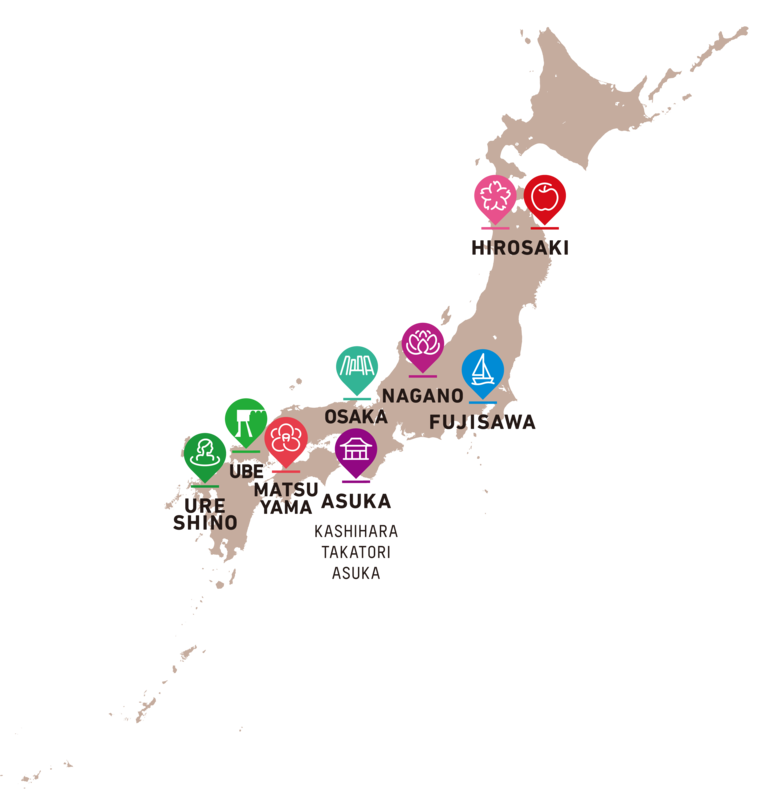 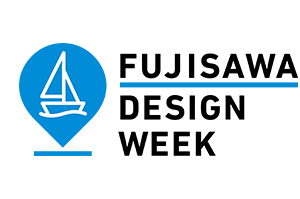 Under strong leadership, we work to create organizations that can continuously tackle new activities, generate new attractions (products/tourism), and transmit information about their region to the rest of Japan and the world. 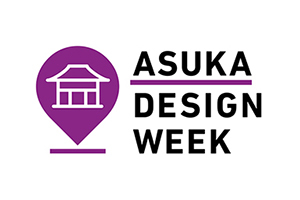 With the initiative of local governments, regions hold unique DESIGN WEEK events that take advantage of local artistic resources. 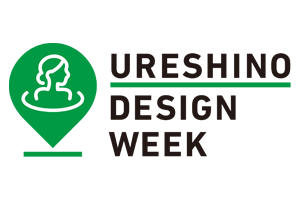 The project aims to nurture talent with regional pride and love for the local community.